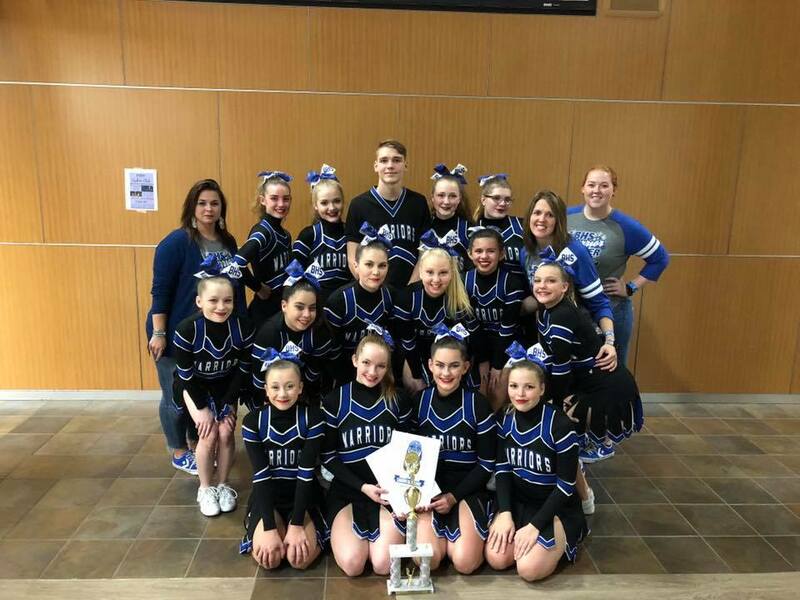 The Brainerd Warrior Cheer Team is heading to UCA National High School Championship Competition in Orlando Florida on February 6th,2019. Come out for a evening of fun & show your support for the Warrior Cheer Team. Smoked Chicken Wild Rice Hot Dish, Scalloped Potatoes with Ham, Buttered Corn, Fresh Fruit & Dinner Roll.